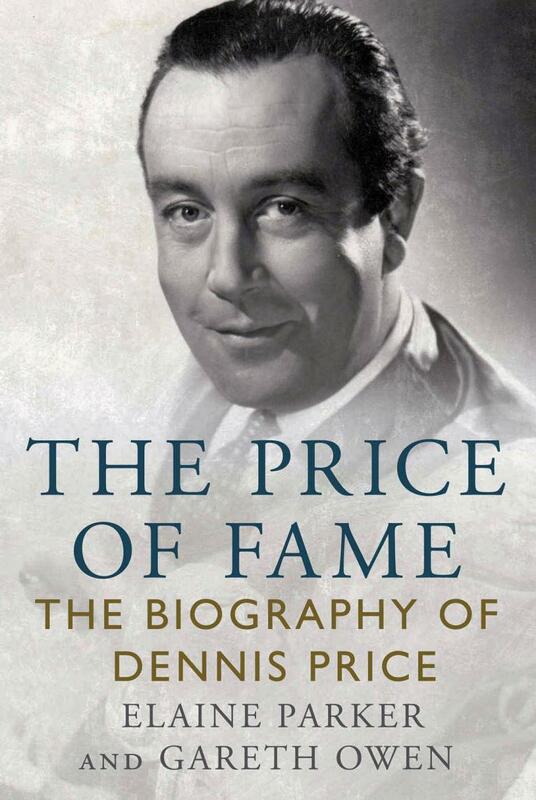 It’s been ten years since we last saw a biography of Dennis Price. What’s intriguing about this new biography is that the author, Elaine Parker (edited by Gareth Owen), actually carried out the research for the book between 1986 and 1993 – when many of Price’s contemporaries were still alive. Apparently, Parker won exclusive interviews with many big names, including Alec Guinness, Joan Greenwood and Margaret Lockwood. She also got to interview Price’s manager of 16 years, Marcus Wootton. Parker states that she ‘wants to set the record straight’ about Dennis Price. As part of the promotion for her new book, Elaine Parker will be interviewed by Tony Flood at the Underground Theatre, Eastbourne, on Saturday 12th May, 2018 at 2pm. The interview will be followed by a screening of The Naked Truth (1957). 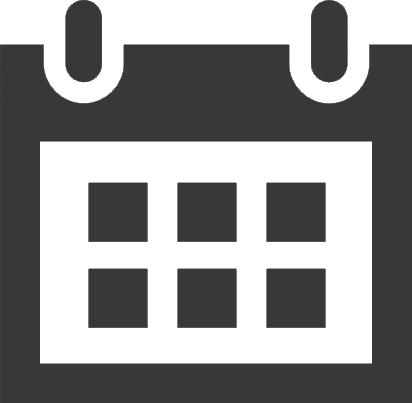 Details from the UGT.